338 pages | 8 B/W Illus. The book includes a full range of useful features, such as summaries, definitions of key terms, guides to further reading, review questions, personal comments by molecular exercise pioneers (Booth, Bouchard) and leading research in the field, as well as descriptions of research methods. A companion website offers interactive and downloadable resources for both student and lecturers. 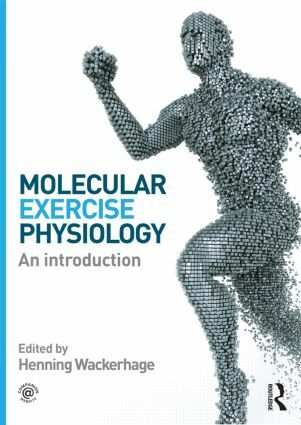 Structured around central themes in sport and exercise science, such as nutrition, endurance training, resistance training, exercise & chronic disease and ageing, this book is the perfect foundation around which to build a complete upper-level undergraduate or postgraduate course on molecular exercise physiology. Henning Wackerhage, PhD is a Senior Lecturer in Molecular Exercise Physiology at the University of Aberdeen. His research interest is molecular exercise physiology in general and specifically the function of the Hippo pathway in skeletal muscle.